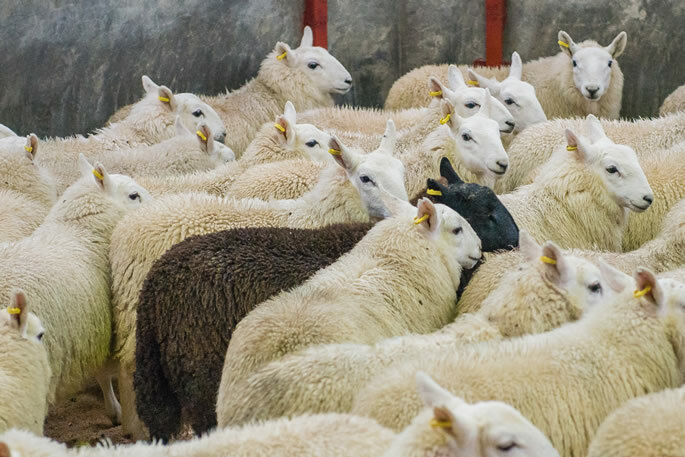 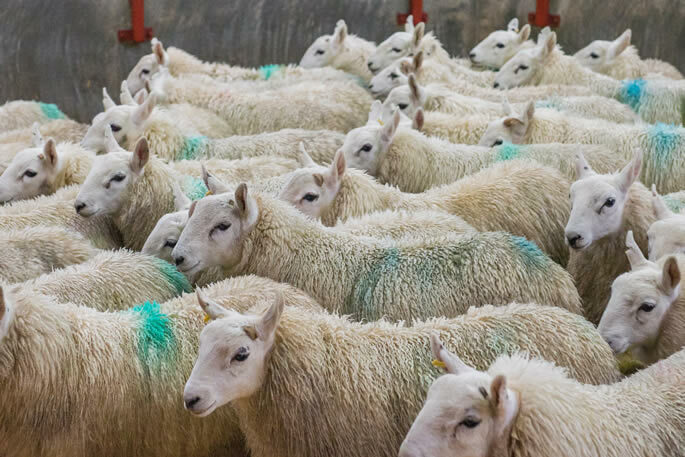 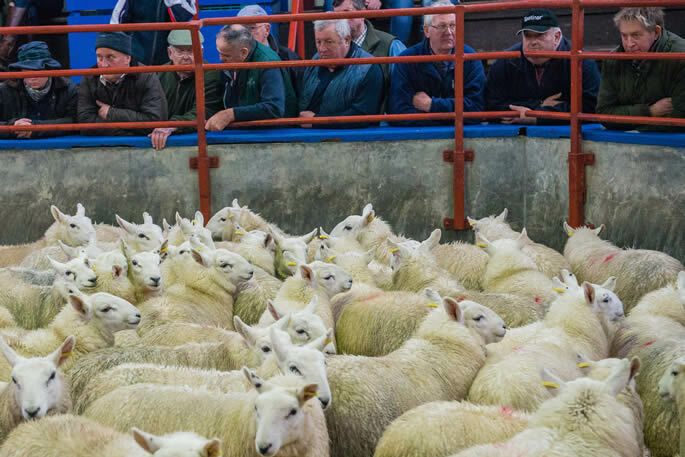 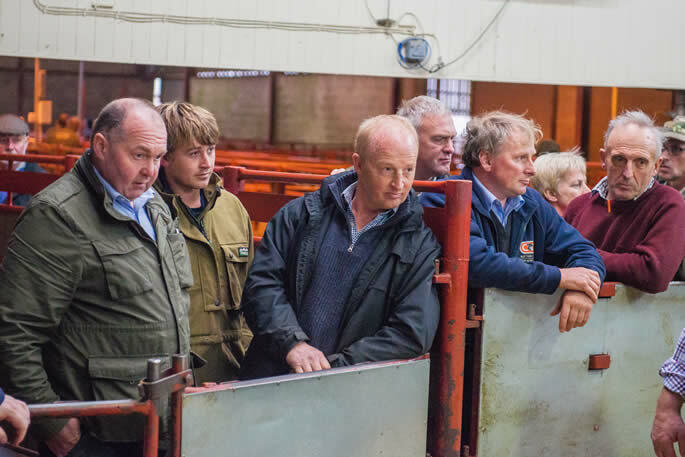 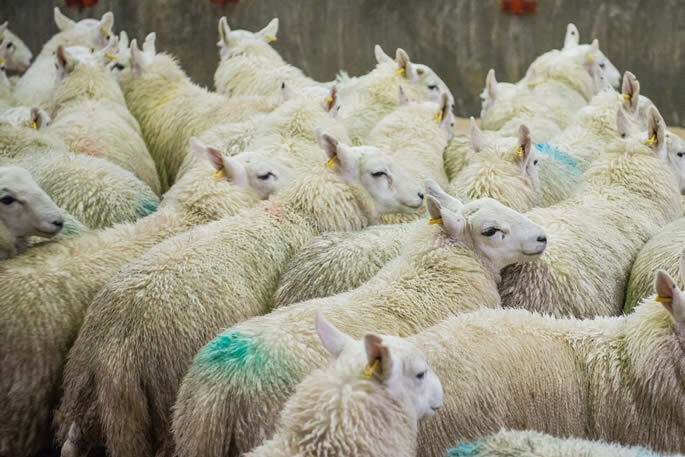 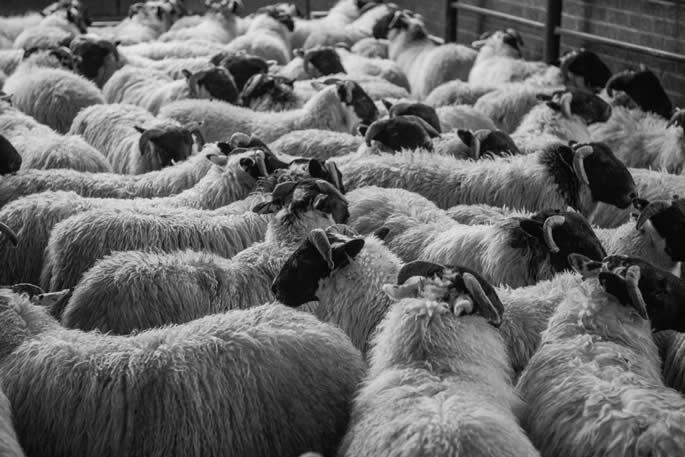 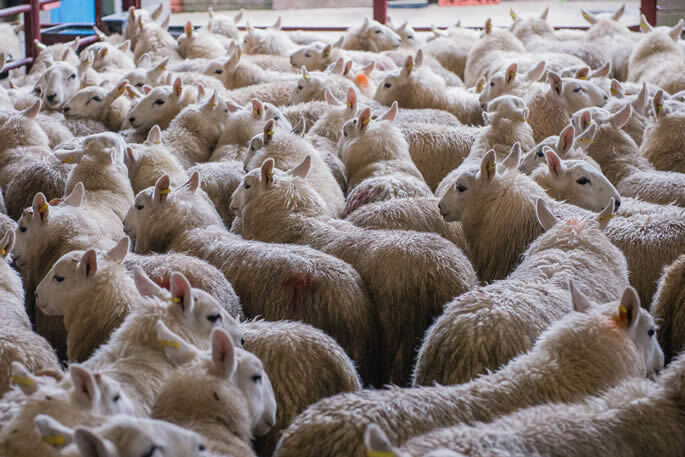 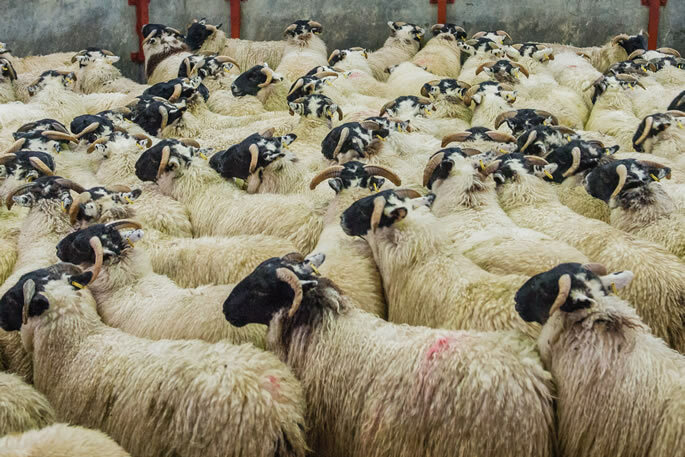 The C&D Auction Marts Ltd had forward 7,521 store lambs and feeding ewes forward at Longtown on Tuesday 17th October 2017. 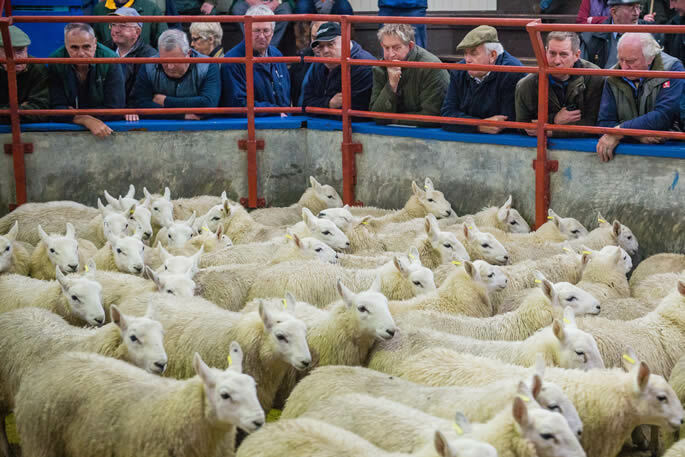 A larger and quality show of lambs attracted plenty of buyers including several from a distance. 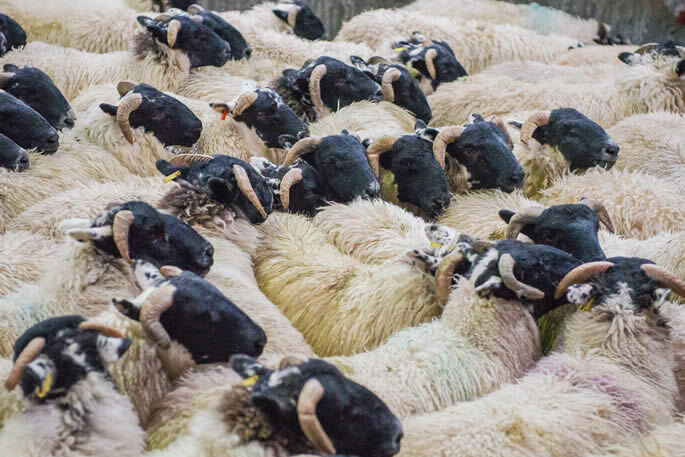 Trade was very similar to last week’s high rates. 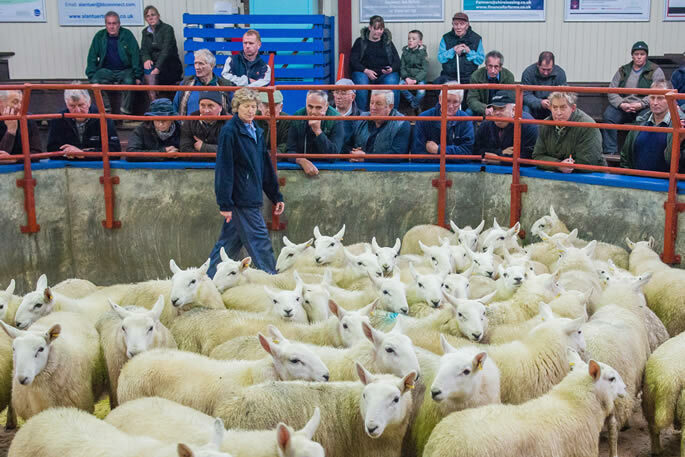 Top of £74 for Texels from The Park (Potter), others to £67 from Dunglass. 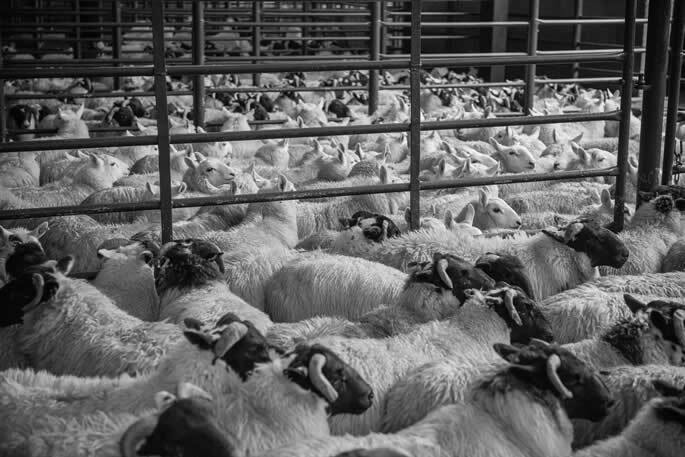 Beltex to £69 Springwells. 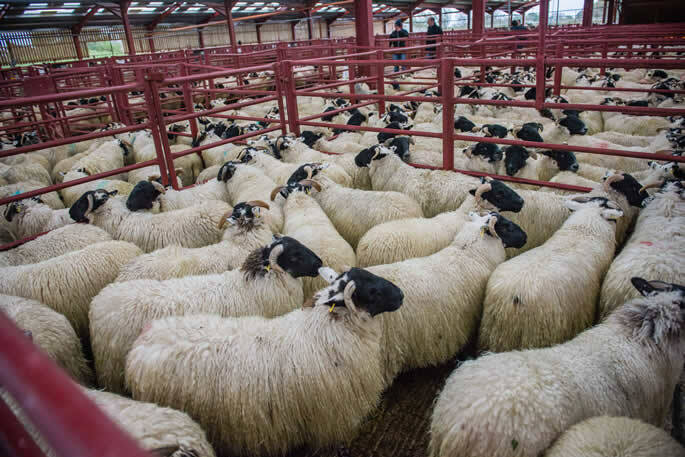 Suffolks to £62 East Stobbylea and £61.50 Edgerston. 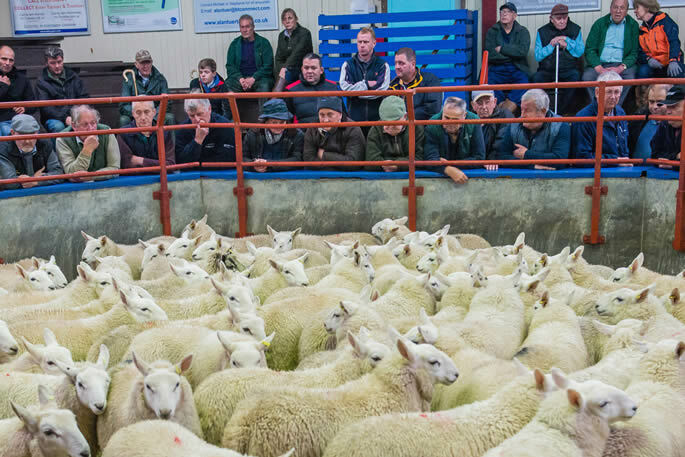 Charollais to £62 Low Knockrioch. 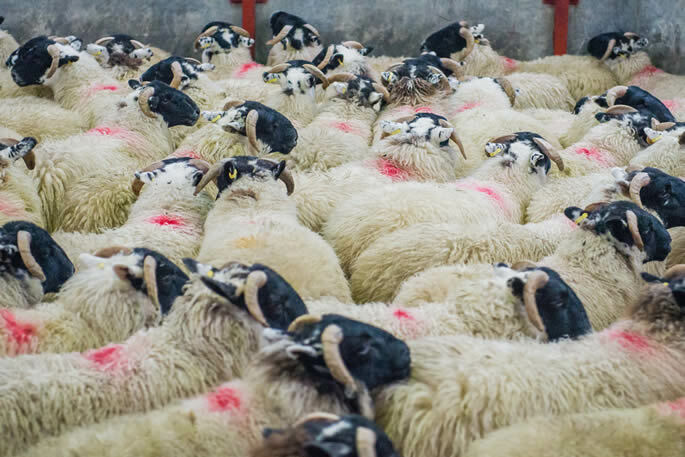 Greyface to £60 Cowden & Aldery Terrace, £59 Wanwood Hill & Nether House. 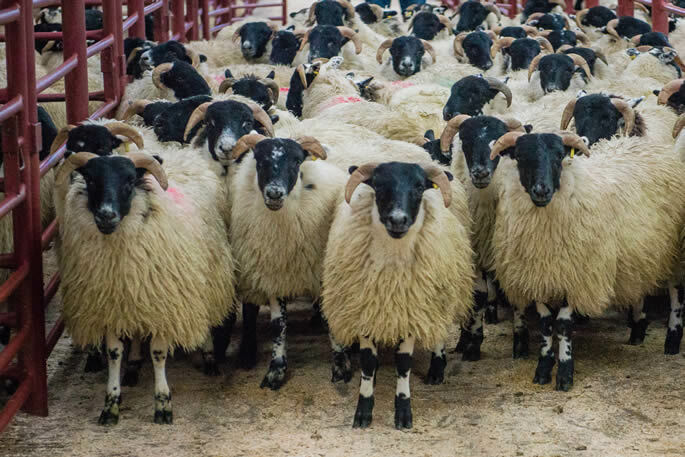 Cheviot Mules to £64.50 Springwells. 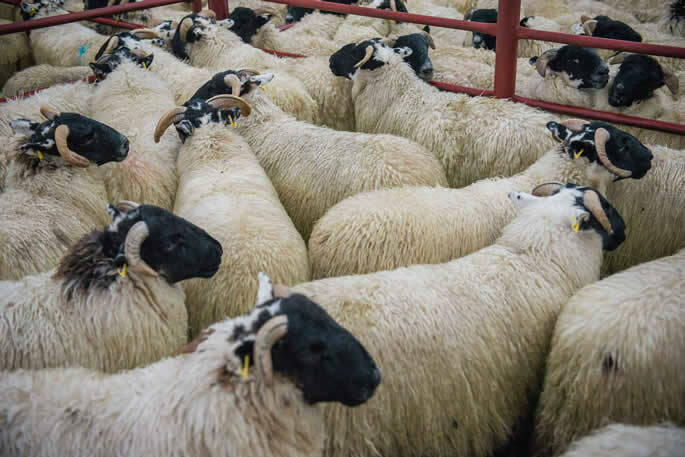 Swaledale to £31 Oustan. 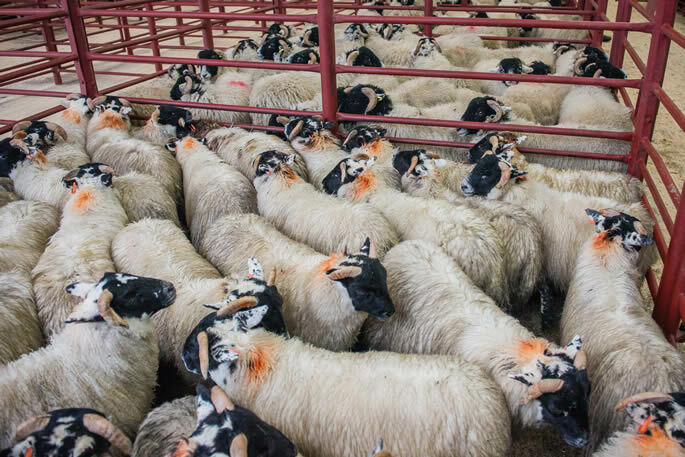 Feeding ewes to £67 from High Tirfergus, who also sold hill types at £38. 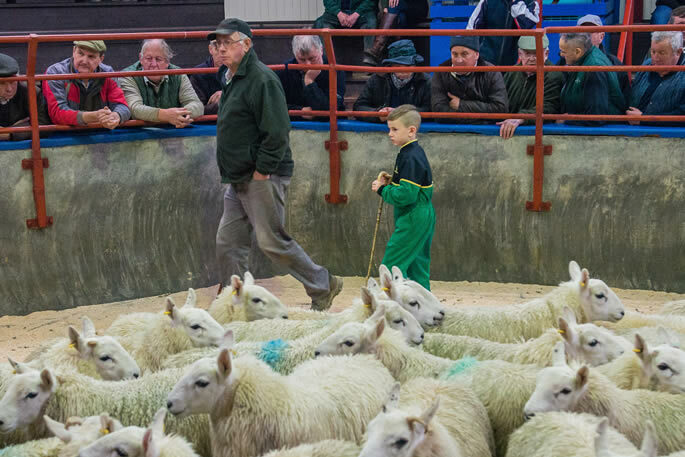 Cheviot lambs (1,972) were a good entry for the prize show, all classes firmer on the week. 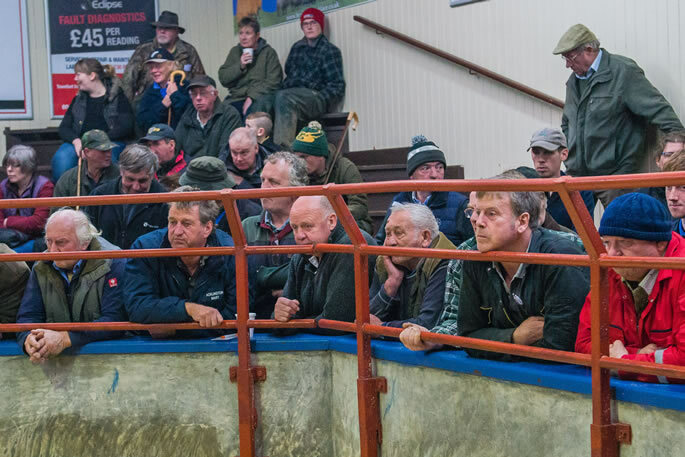 Top price of £60 and £56 from Messrs Acton, Bradley for Hill Northies, followed at £53 for the first prize winners and £52.50 from Clerkhill. 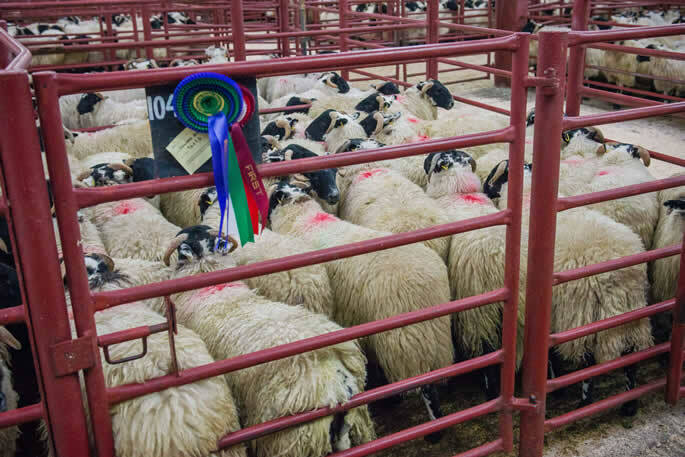 2nd prize winners Windyhaugh sold at £46 and third prize £47 from Raeburnfoot. 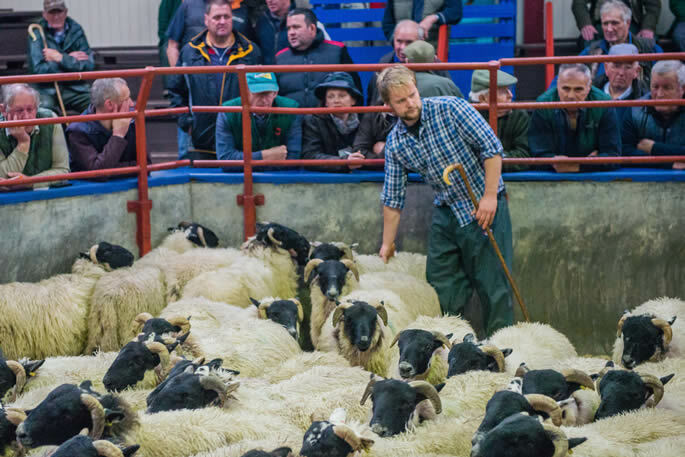 Hill Cheviots sold to £57 for the second prize winners from Mount Benger, and £52 for the first prize pen from Glendinning and the third prize pen from Murtholm made £46. 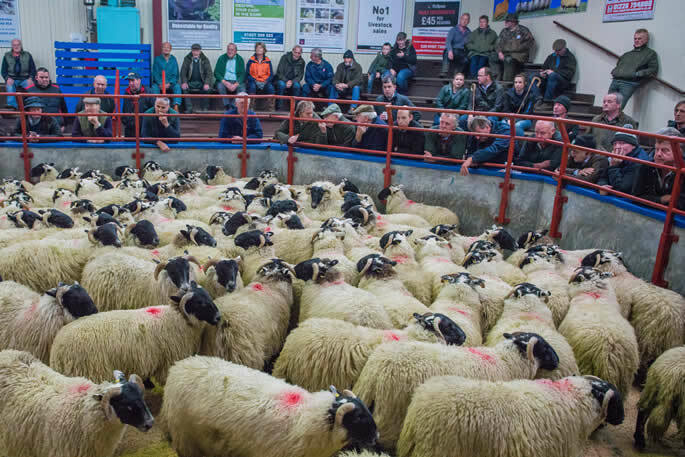 Blackface lambs (2,058) a great show with all classes sharper on the week. 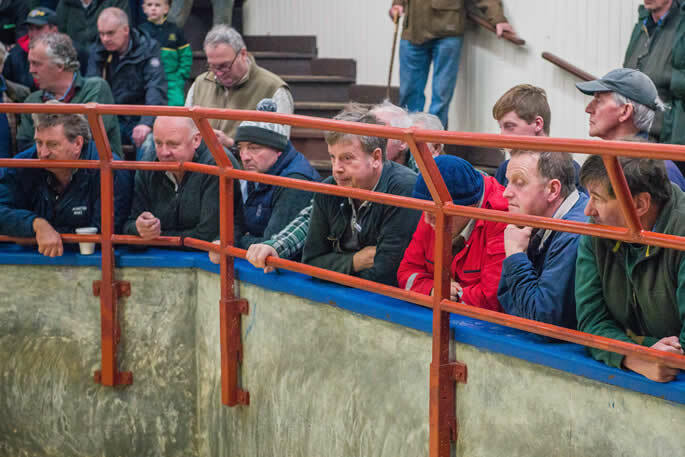 Top of £52.50 for the first and second prize pens from Cowden and Yatesfield and £52 from Allensgreen, the third prize pen from Townshields made £49. 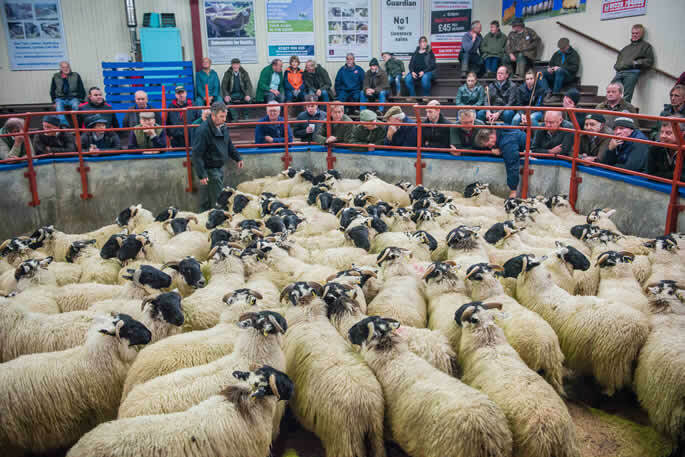 C&D Auction Marts Ltd held its 2nd Sale of Rams of all classes, along with their Annual Sale of Hill Rams. 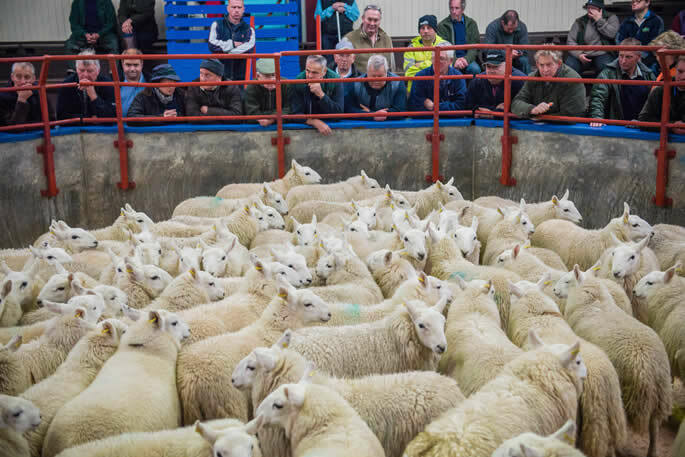 A catalogued entry of 269 rams met a mixed trade with the best quality again easily sold and the rest meeting realisation. 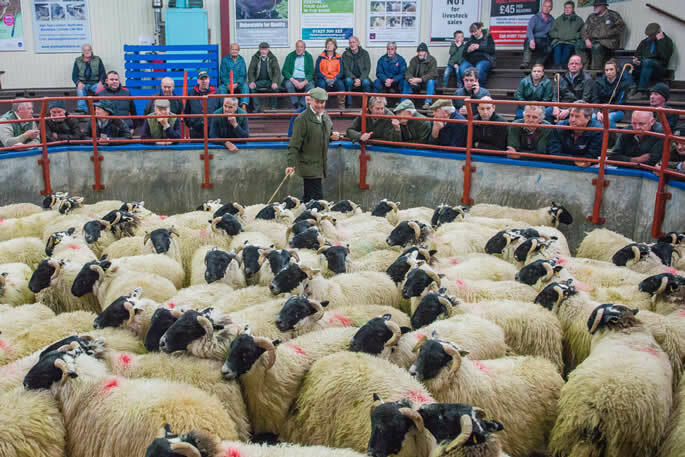 Amongst the hill rams, trade was very select with only the biggest and best sheep sought after, which tells its own tale in the hill sheep sector. 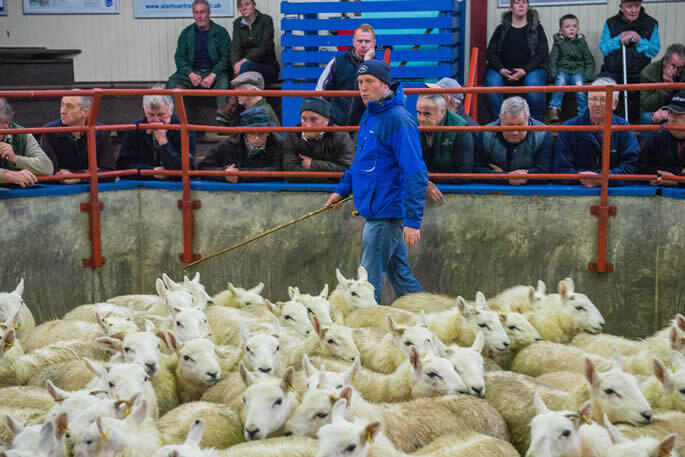 The sale topped at £550 for a Texel ram lamb from A R Bell, Kirkton, Hawick selling to Messrs Mason, Sickergill, Penrith. 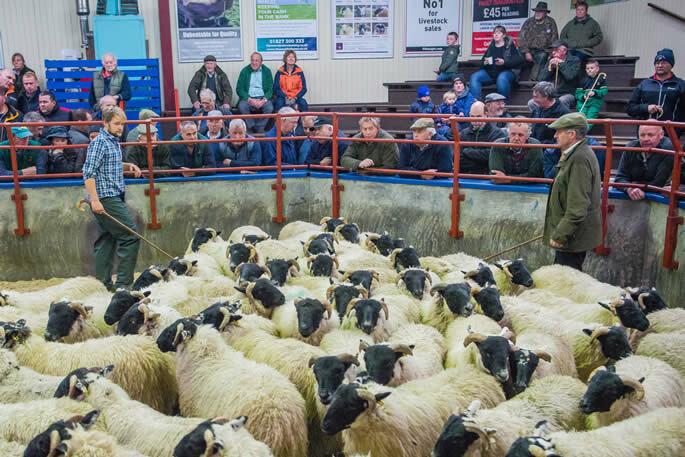 Hill rams topped at £250 for a Blackface shearling from A Carruthers & Son, Peela Hill selling to Messrs Storey, Halterburn. 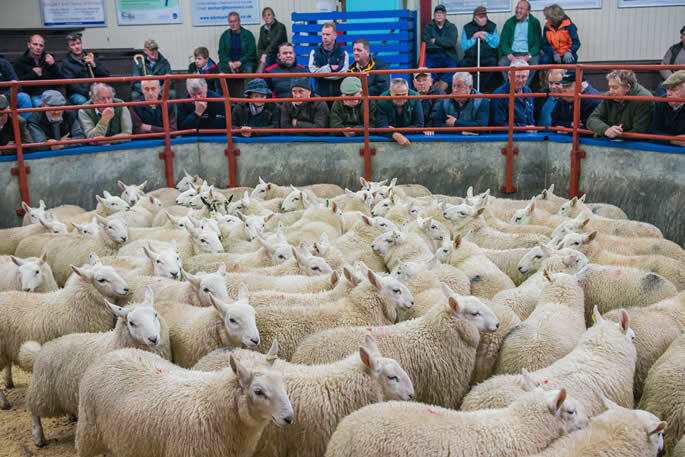 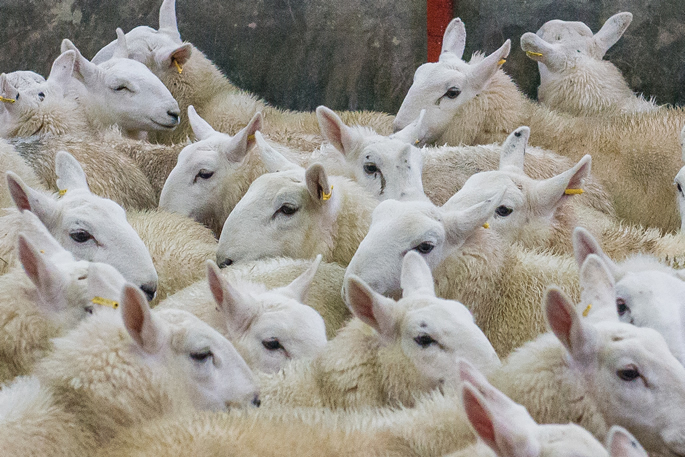 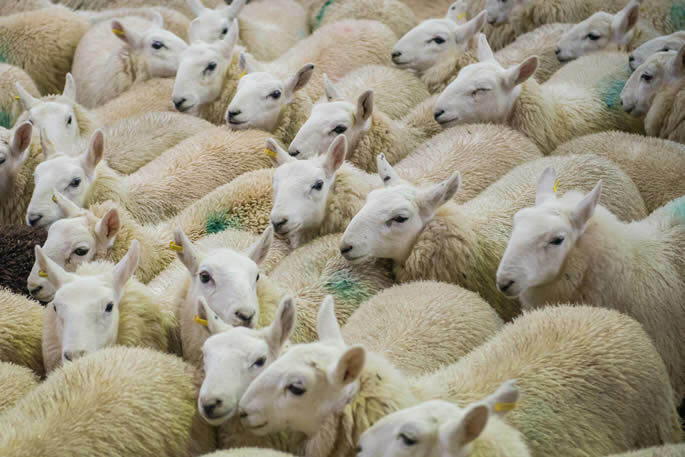 Texel £550, £400 (x2), £380 (x2), £360, £300 (x2) Kirkton. 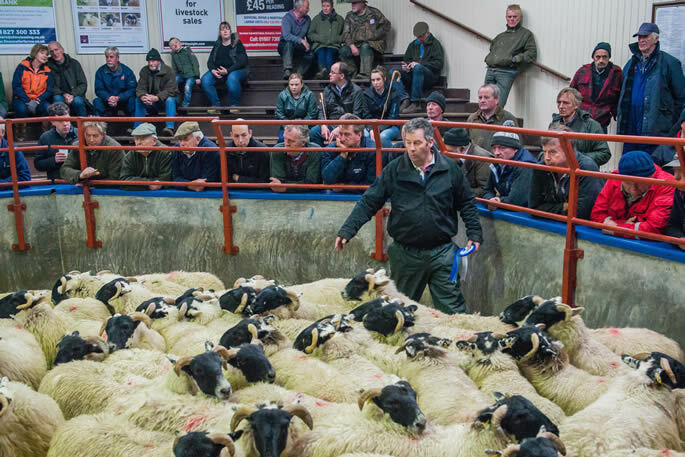 Bluefaced Leicester £250 Burgh Head. 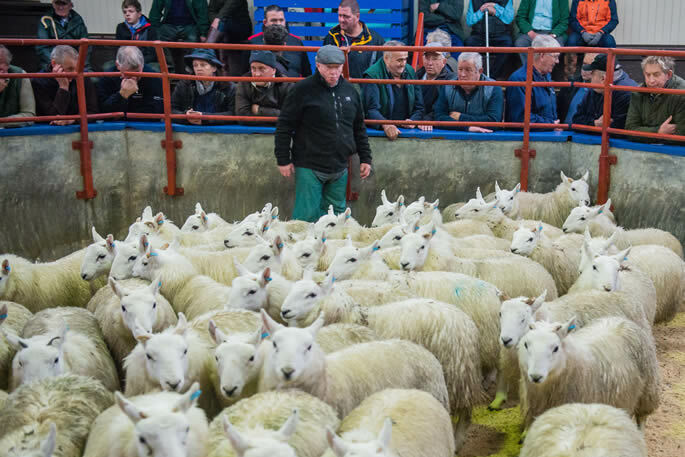 Texel x BFL £140 Belmont. 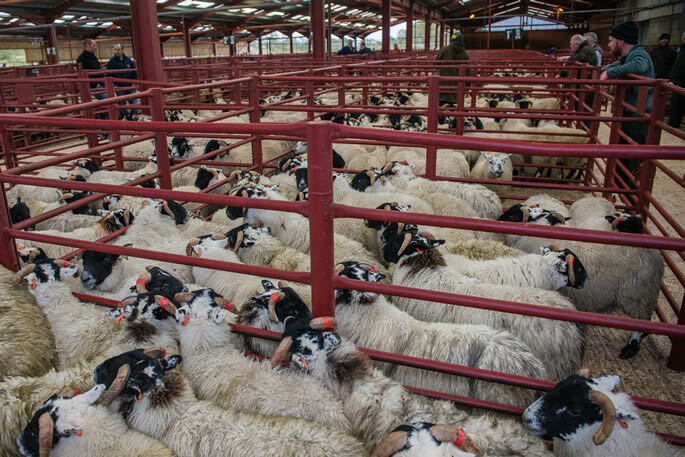 Texel £450 Crumhaughhill, £350 (x4) Catslackburn, £350 Duke Street, £320 Little Galla, £320, £300 Loanend, £300 Parkview. 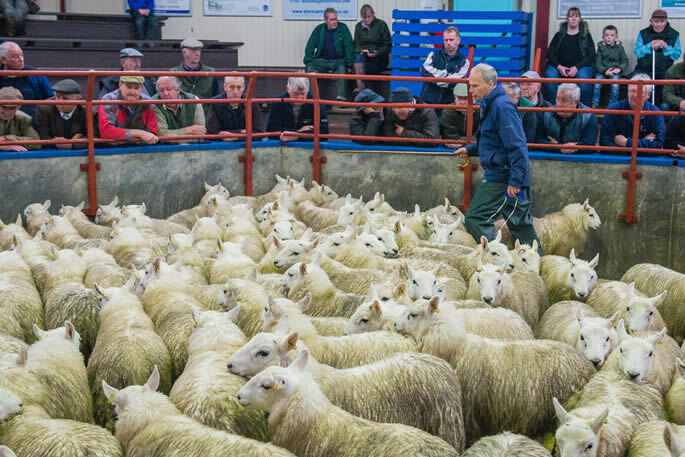 Beltex x Texel £300 Kirkton. 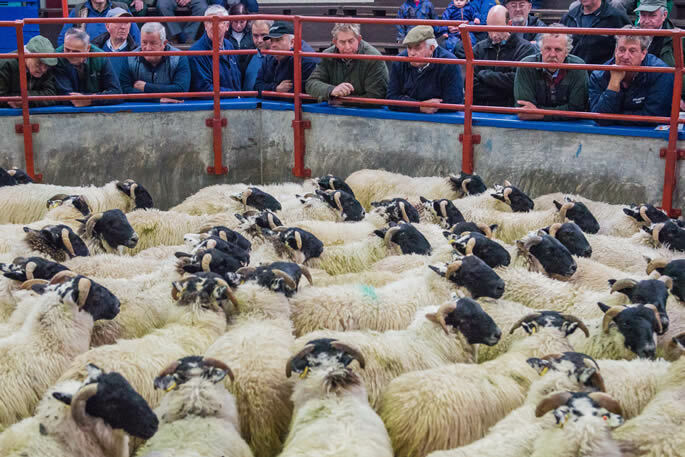 Bluefaced Leicester £300, £250 Peela Hill. 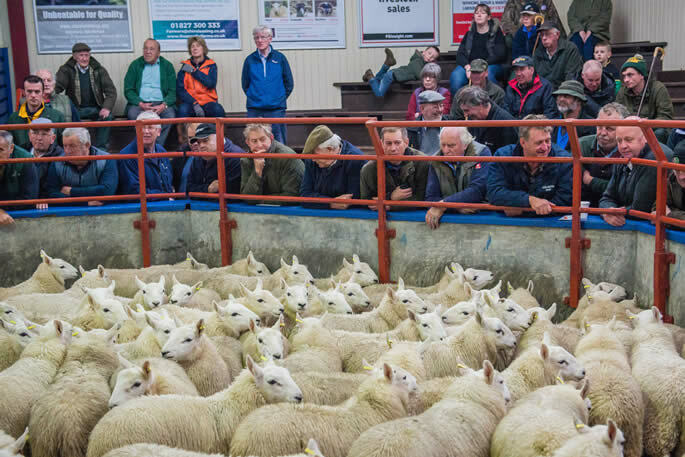 Charollais £250 (x2), £240 Upper Auchenlay, £240 Barend. 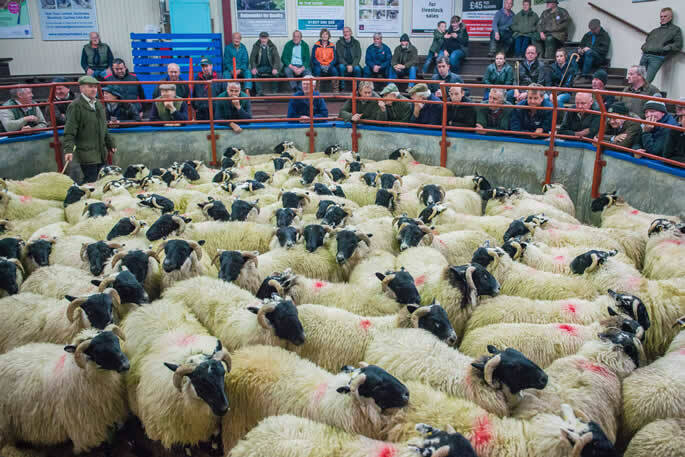 Blackface £250, £200 Peela Hill, £200 Catslackburn. 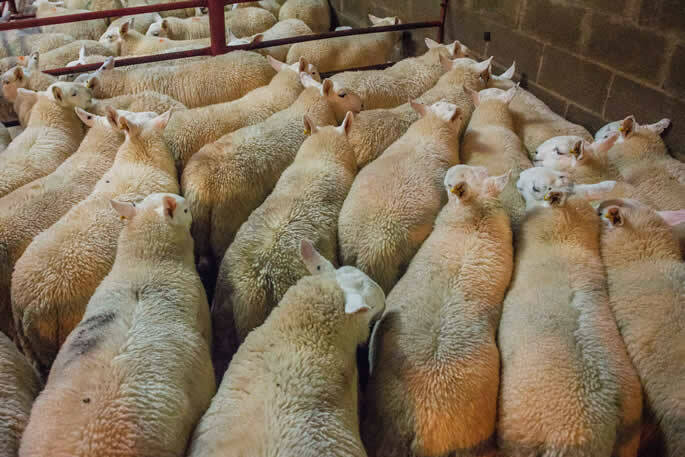 Charollais x Beltex £240, £200 Upper Auchenlay, £220 Annandale Place. 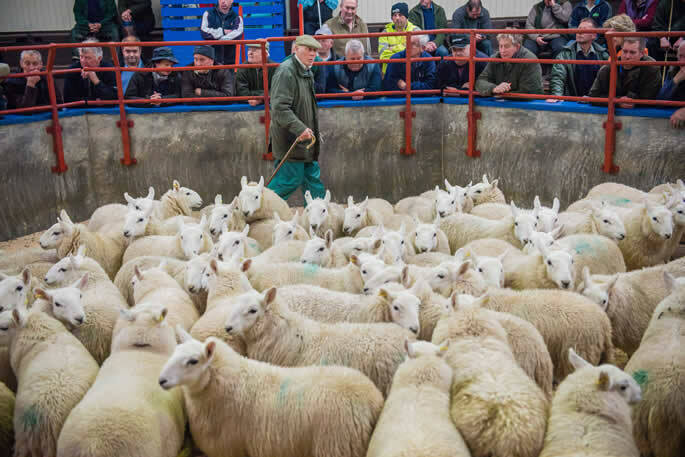 Suffolk x Texel £220 (x2) Crumhaughhill. 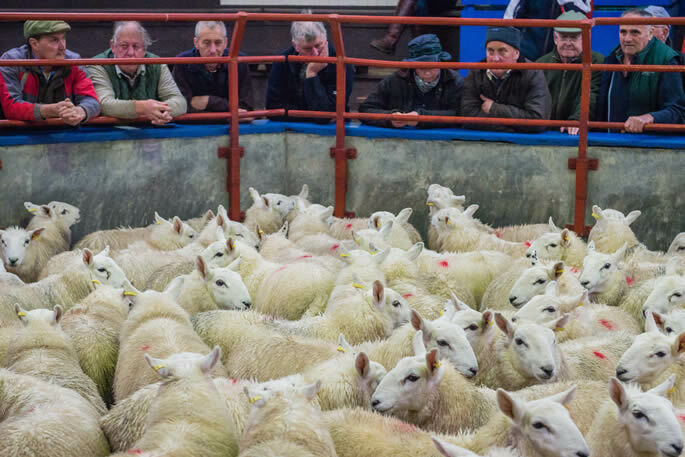 North Country Cheviot £200 Catslackburn, High Thorneyburn & Gospel Hall. 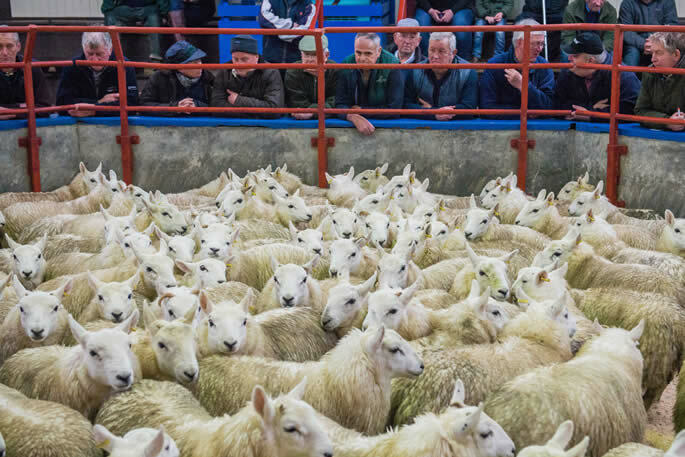 North Country Cheviot £220 Byers.